If you’ve ever dreamt about going to Barbados, and you also have a love of motor sport then it’s time to get busy. 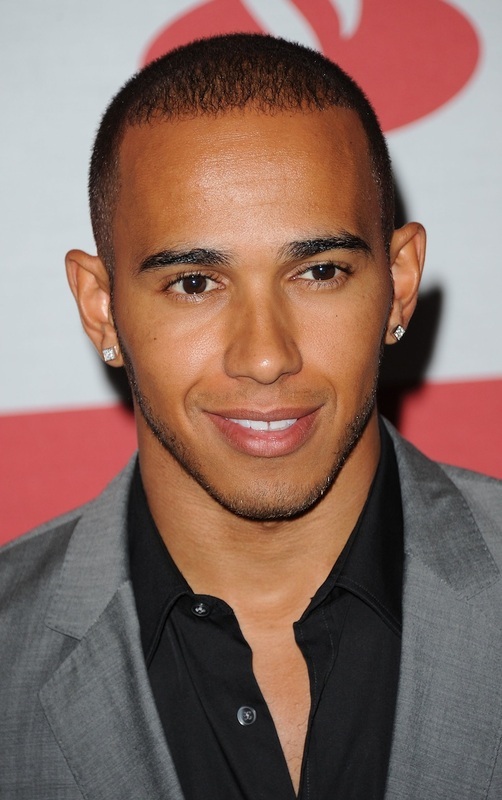 Top Gear Festival Barbados and the Barbados Tourism Authority have announced that Lewis Hamilton will be appearing on track behind the wheel of his MERCEDES AMG PETRONAS Formula One car during an adrenaline-fuelled motoring weekend on 17 & 18 May. Formula One aficionados and motoring enthusiasts alike will see Lewis in action, doing what he does best, as he tears around the track in this extraordinary car. This is their chance to witness Lewis drive in only his second season with Mercedes – having joined the Silver Arrows works team for the 2013 season – and achieving five pole positions in his F1 W04. 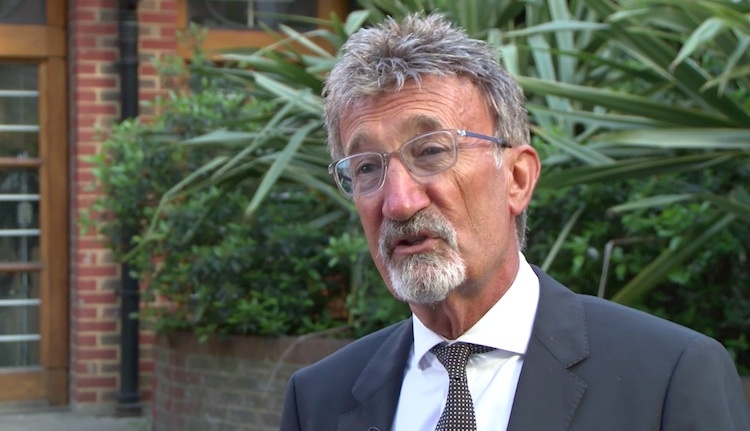 Top Gear Festival Barbados will also be welcoming legendary Formula One team-owner and commentator Eddie Jordan, a regular visitor to Barbados. 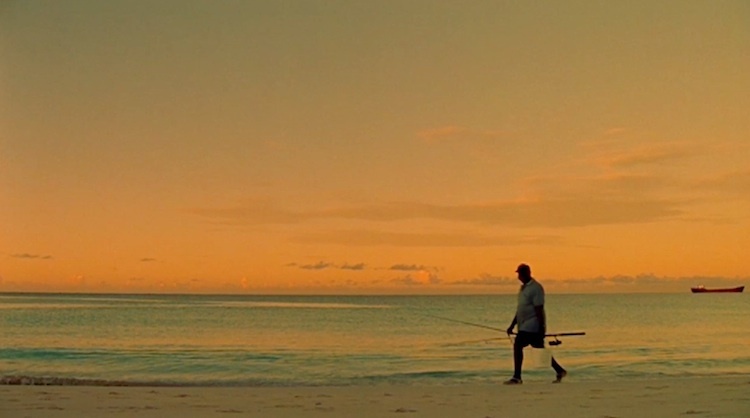 He is a big fan of the country, and recently named the top 3 things people should do if they make a trip to the island. Top Gear Festival Barbados is expected to draw tens of thousands of petrol-heads for a thrilling weekend of high-octane motoring action with Jeremy Clarkson, James May and Richard Hammond. The jam-packed schedule of motoring antics will see The Stig and the Top Gear Live Stunt Driving Team take to the track in a series of breathtaking stunts, races and challenges in some of the world’s most beautiful and rare machines. 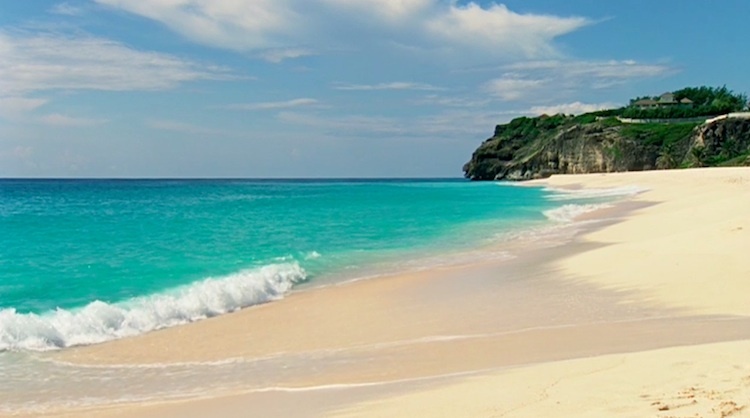 Bushy Park is a short drive from the island’s capital Bridgetown and from its international airport.